I'm one of the biggest baseball fans I know. Which is why my complete lack of interest in the most recent Hall of Fame voting surprises me a little bit. Maybe it's because I've joined Twitter in the past year and I spent the months and weeks leading up to the Hall of Fame announcement reading everyone's opinion on who should be in, who shouldn't be in and whether or not the steroid guys should ever grace plaques in the hallowed hall. And isn't it time Pete Rose's lifetime ban was lifted? Two years ago, I went through the fun little exercise of seeing if I had any "Phillies" baseball cards for 2012 Hall of Fame inductee Barry Larkin. I found an insert card from 1992 Pinnacle featuring former Phillies third baseman Kim Batiste and his boyhood idol, Larkin. I skipped this exercise last year given that the writers casting ballots decided not to vote anyone in with the 2013 vote. 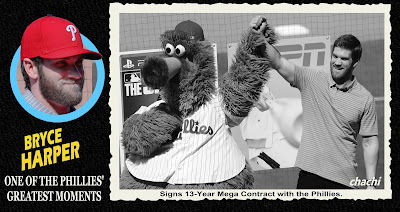 I thought I'd take this opportunity to review both the 2013 and 2014 voting and list where the new and potentially future Hall of Famers can be found within my Phillies collection. If no card is listed, it means these all time greats have not yet breached any of my Phillies binders. 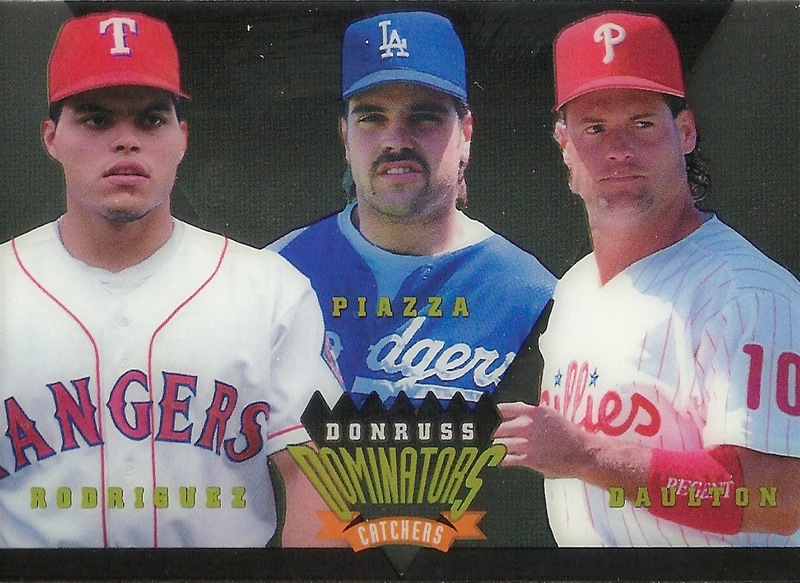 Piazza also appears on a few 2003 Topps 205 Triple Folder cards with Bobby Abreu while Raines also appears on a few Topps Rub-Down/Tattoo cards (from 1984 and 1985) with Mike Schmidt. 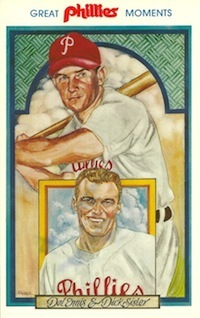 O'Day, Ruppert and White were the only inductees into the Hall of Fame in 2013. 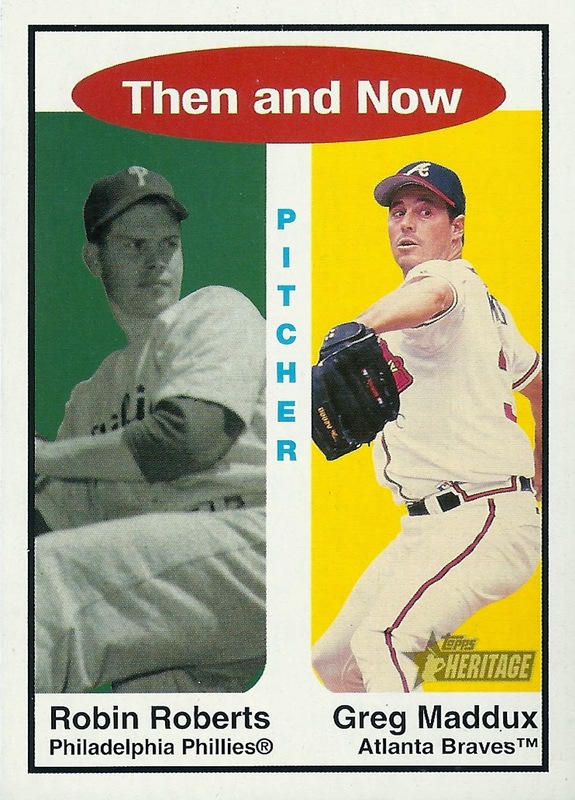 Joe Torre (100%) - Joe's brother Frank has Phillies cards within the 1962 and 1963 Topps sets.